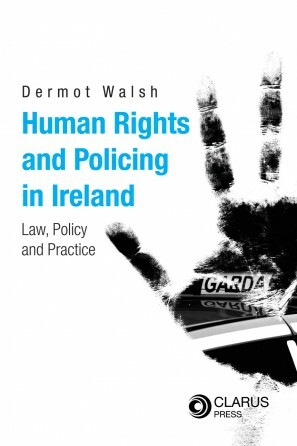 View Cart “Irish Criminal Justice: Theory, Process and Procedure” has been added to your cart. 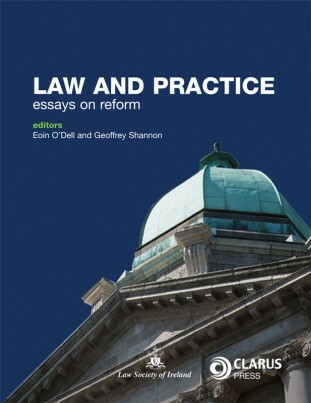 Now established as one of the leading text books on property law in Ireland. 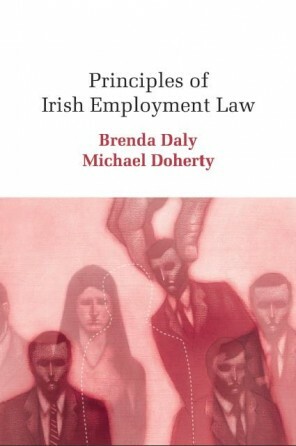 Principles of Irish Property Law is now established as one of the leading text books on property law in Ireland. The second edition is fully updated and builds on the success of the first edition. 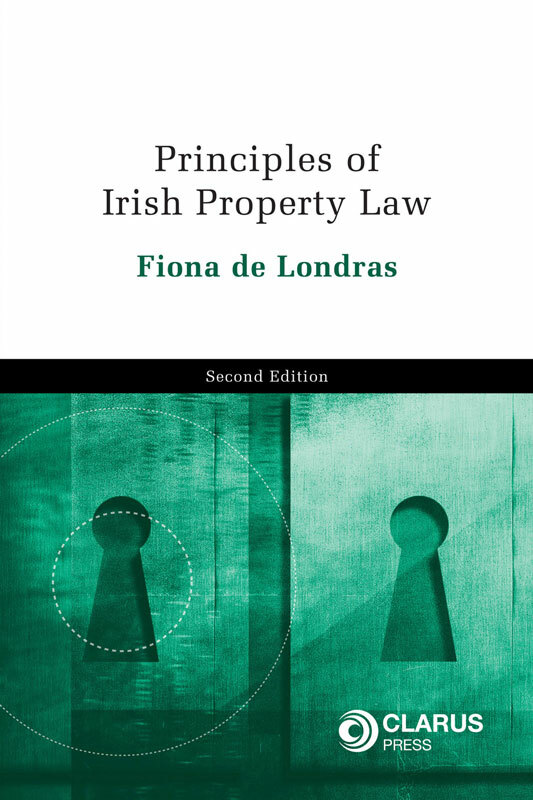 Primarily designed to meet the needs of students, Principles of Irish Property Law, 2nd edition, provides a comprehensive discussion of the key principles and doctrines of property law. This book provides an up-to-date analysis of property law guiding the reader through its many intricacies, distinctions and concepts in a principles-based manner. The book aims to present property law in its context, identifying and highlighting the many controversies and contestations it encompasses. Principles of Irish Property Law, 2nd edition, fully incorporates the implications of the European Convention on Human Rights Act 2003, the Land and Conveyancing Law Reform Act 2009 and the Civil Partnership and Certain Rights and Obligations of Cohabitants Act 2010 for property law. Principles of Irish Property Law, 2nd edition is an indispensable resource for students and practitioners alike. In the second edition of Principles of Irish Property Law the changes introduced by the Land and Conveyancing Law Reform Act 2009 and the Civil Partnership and Certain Rights and Obligations of Cohabitants Act 2010 are fully integrated. Chapter 4 on Estates has been substantially revised presenting students with enough knowledge to understand the operation of now practically defunct estates and to identify the limited circumstances in which they may still have relevance, while clearly presenting the operation of estates under the 2009 Act. Chapters 5 and 6 have been fully revised to take account of the abolition of rules against remoteness and the repeal of the Settled Land Act 1882-1890, the operation of the new law and especially of trusts of land under Part 4 of the 2009 Act, and the circumstances in which the older law may still have some limited relevance. Chapter 9 has been fully revised to take account of the Civil Partnership and Certain Rights and Obligations of Cohabitants Act 2010 and the protection contained therein for shared homes and the homes of qualified cohabitants. This chapter also now presents an overview of the law of common intention constructive trusts in England and Wales by means of comparison with the presumed resulting trust as it operates in Ireland. Reflecting broad changes in the 2009 Act, the law of freehold covenants (in Chapter 11) and easements (in Chapter 12) is presented under both the 2009 Act (as it prospectively applies) and under the “old” law (as it still applies in limited situations). 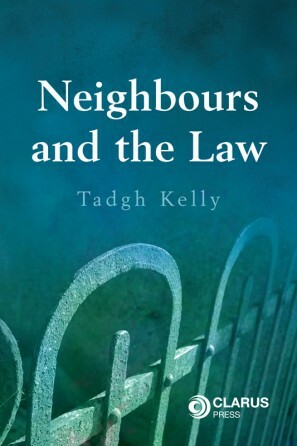 Mortgages, considered in Chapter 13, have been greatly changed by the 2009 Act and those changes are presented in a clear and engaging way, together with consideration of the new regulatory environment (in the form of codes of conduct issued by the Financial Regulator) that aims to protect “homes” from enforcement of mortgages as much as possible. Dr Fiona de Londras is a lecturer at University College Dublin School of Law where she teaches property law at undergraduate and graduate levels.